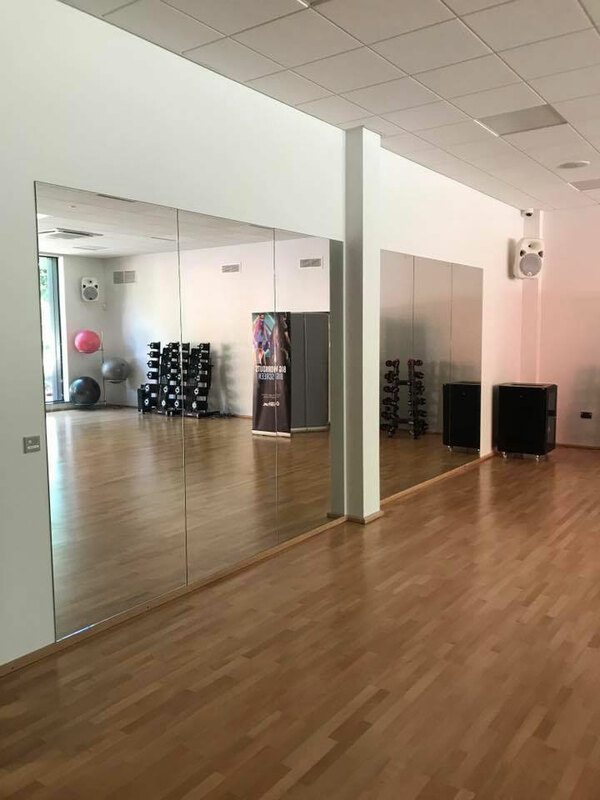 Do you have a room in your home or business that would benefit from a bespoke crafted mirror? 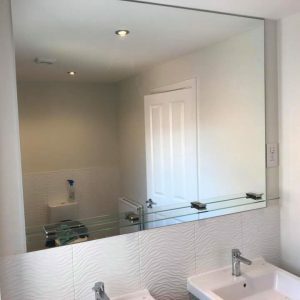 Belgrave Glass have years of experience in creating beautiful mirrors to grace any wall. Whatever your requirements, we can work with you to produce a fabulous item that will be an asset to your décor. The materials we use are exceptional quality, and these make the finished product a stand-out feature. 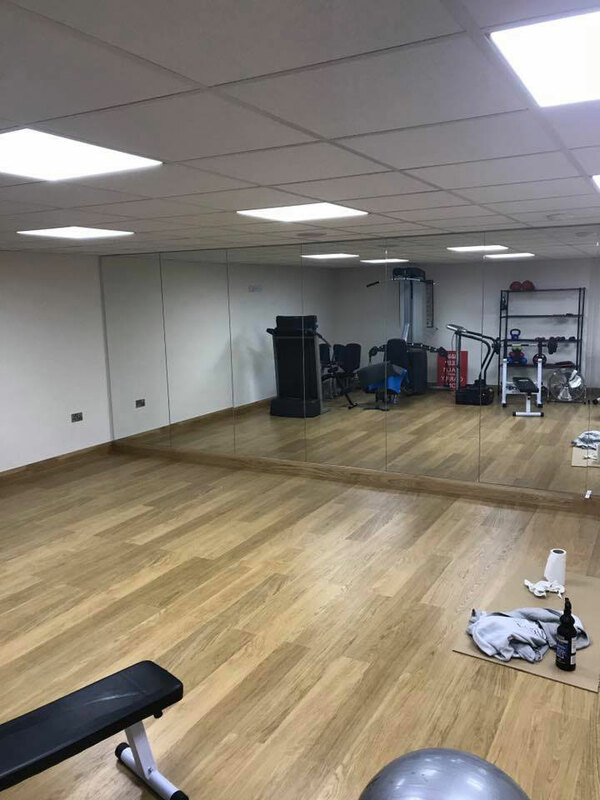 Whether you need mirrors for a domestic setting or commercial-grade glass, we can accommodate your requirements. Our bespoke mirror service allows you full artistic choice when it comes to crafting the mirror you will love. 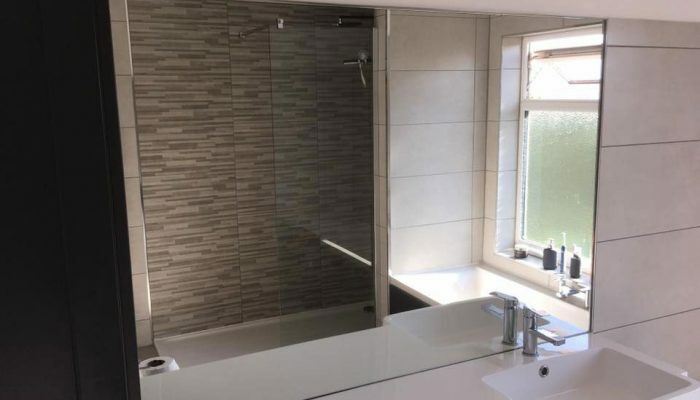 Our glass is not only durable but also of excellent quality. It will look stunning, and is also extremely easy to maintain the original sparkle. 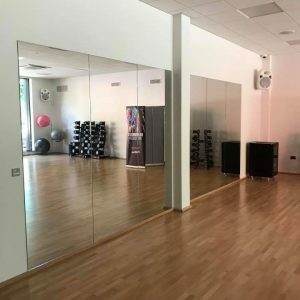 We work with you, just specify the size of the mirror and we will endeavour to match your wishes to create a fabulous item. 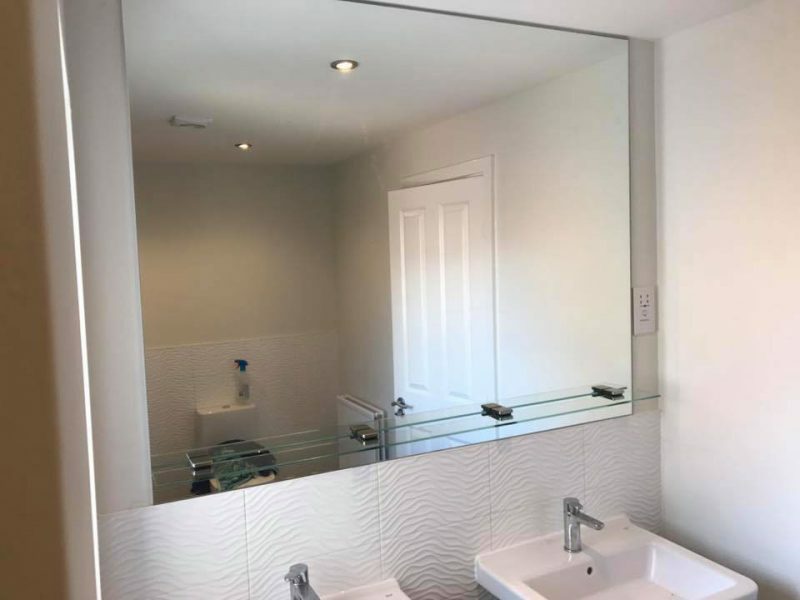 Belgrave Glass can help if you need a mirror to fit in a particular space, or if you just want a particular size of mirror to enhance your room. 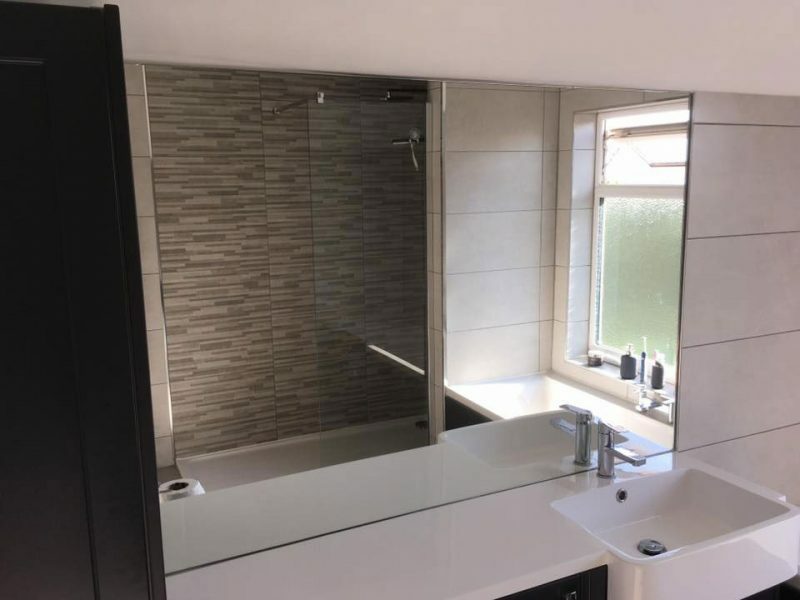 Just let us know the dimensions you require, and our made-to-measure mirror service will fulfil your individual request. We provide a bespoke template fitting service, where we can come directly to you. 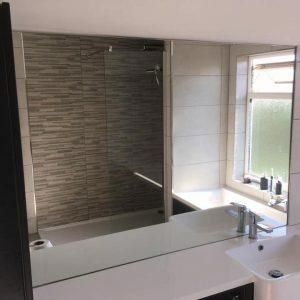 With our extensive experience, modern up-to-date tools, and excellent attention to detail, we know you will be overjoyed with our quality of service and delighted with your lovingly created mirror. Why settle for the same products that everyone else has on their walls? 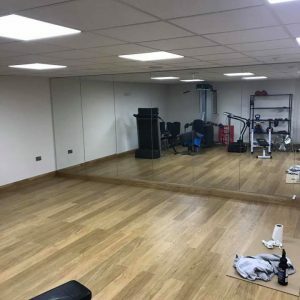 Get in touch with us today, and let us help you design a unique, bespoke mirror that will look stylish and individual.